Jan Byrne, lives in Liskeard and is based in our Holsworthy office, covering Cornwall and South Devon. Jan joined us in Sept 2016 with a wealth of experience from NFU Mutual where for the previous five years she has specialised her insurance knowledge in the farming and agricultural industry, including dairy, livestock and arable sectors plus farm diversifications into renewable energy, property and holiday lets. You will find Jan regularly working from the Liskeard, St Columb and Newton Abbot Stores. Based in our Holsworthy office, covering Devon and North Cornwall. 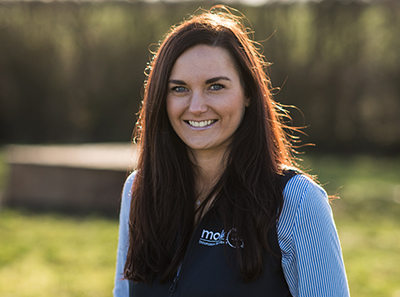 Starting her insurance career in 2007, Terri has always worked in a commercial broking environment, with a keen interest in the agricultural sector, particularly farms and farm motor. With the majority of Terri’s clients being farmers, she has the expertise and knowledge to review and provide advice on the most appropriate insurance covers to protect you and your business. Terri can be found working in the South Molton store, and at both the Exeter and Holsworthy Livestock Markets. 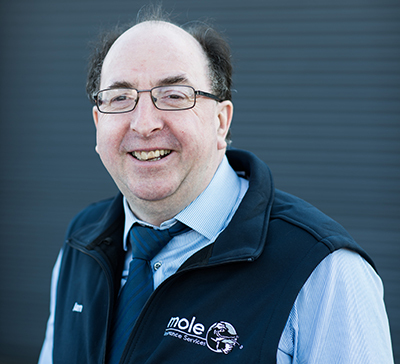 Ian Parker has over 30 years’ experience in the insurance industry both in agricultural and commercial insurances, having previously ran his own independent brokerage, and now working as an Account Manager here at Mole Insurance Services. Based in our Holsworthy office, the town has been home to Ian and his family for many years, his local knowledge is a great asset to our team and his clients. Ian is a Torridge District Counsellor and an active member of the Holsworthy Rotary Club. You will find Ian at the Holsworthy Livestock Market most Wednesday’s, in the Holsworthy store and around the town. 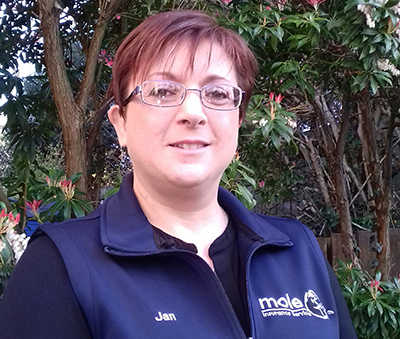 Cheryl has been involved in the development of Mole Insurance Services, since we opened for business in February 2014. 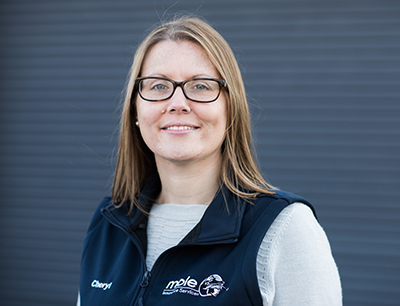 Cheryl continues to work closely with the various teams within Mole Valley Farmers, our insurer partners and our team of dedicated Farming Account Managers, Commercial Account Handlers and Claims Team to ensure we deliver a consistently high level of service to our clients. Cheryl can be found in the Holsworthy office, and at shows and store events throughout the year.